I’m taking a break this week. I am tired, pleasantly tired . Oh and replacing the kitchen so the house is a mess. 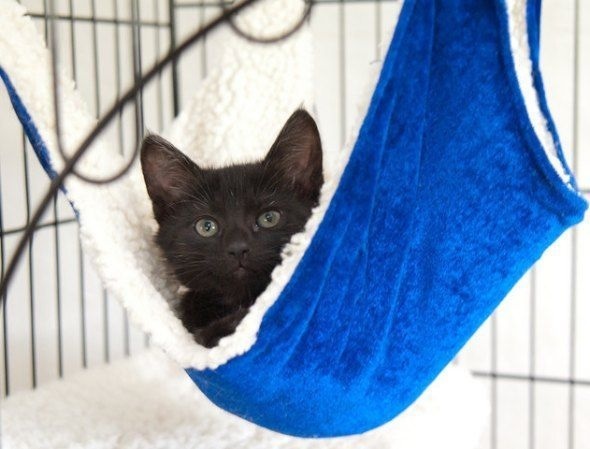 If any of you know where to get one of these for humans (not an ordinary hammock but just like this and especially with the fluffy lining) don’t tell me where I can get one, just send one to me. Please. Categories: bartter syndrome, chronic illness, Family, Mental health, parent | Tags: Chronic illness, consciousness, Mental Health, mindfulness, positive psychology, Stress management, Wish I was a cat | Permalink.